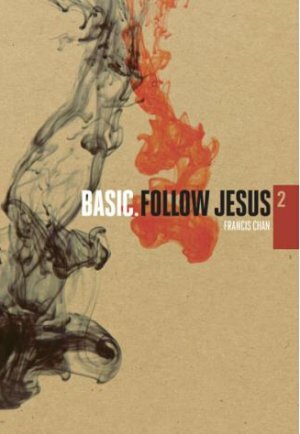 This is the second review of Francis Chan's BASIC series. To read the first review of the series in general and the first video Fear God click here. Have you ever been asked (or been the one to ask), "What does it really mean to be a Christian? To really follow Jesus? 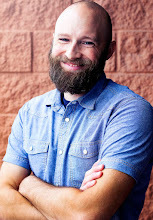 What is the church really supposed to look like and what should it be doing?" Follow Jesus picks up where Fear God leaves off. While each of these visually stunning videos can stand alone, both the teaching and the visual "parable" flow seamlessly from one video to the next to show the natural progression of the Christian journey. As in the first video, Francis Chan neatly strips away all of the often confusing Christian-ese surrounding the ideas of church and following Jesus and paints a picture that he describes as both simple and difficult. The BASIC series lends itself perfectly to the small group (both teen and adult) and addresses the fundamental building blocks for the Christian life and the Church. These videos are visually exquisite, intellectually stimulating and theologically solid. Publisher's description for Follow Jesus: "What does Jesus mean when He tells us to follow Him? Are we supposed to just agree with what He says, or does He really mean we're supposed to do the things He did and live the life He lived? Once we understand how to follow Jesus, we see the hard life that might be in store for us, and then the real question becomes not how, but why we would want to follow Him in the first place." You can watch the trailer for BASIC.Follow Jesus here.